Are you looking to wine and dine clients, colleagues, guests or prospective new business contacts? Are you celebrating a big company anniversary or event? Or are you hosting a special fundraising event for a local or national charity? If so, we can offer you a quality, London based corporate entertainment experience, at our Gold accredited venue. Our wide range of rooms and circulation space mean we can give you a number of options for your corporate entertainment needs, so whether to have 30 guests to accommodate or 300 we are the venue for you. At CEME Conference Centre we know how important it is to impress your guests and that an amazing venue is nothing without amazing food. Our own in-house caterers offer a range of menus to suit your budget, from traditional British cuisine and extravagant three course champagne dinners, to Asian and African-Caribbean menus and street food buffets, we have something to suit you. You can also bring your own caterers in for a small service charge. Of course, we also offer a full range of wines and beverages including Champagne and Prosecco Receptions, wine packages and late bars. So whether you are ringing in the right with champagne or the house white, we can guarantee you and your guests will have an amazing time. 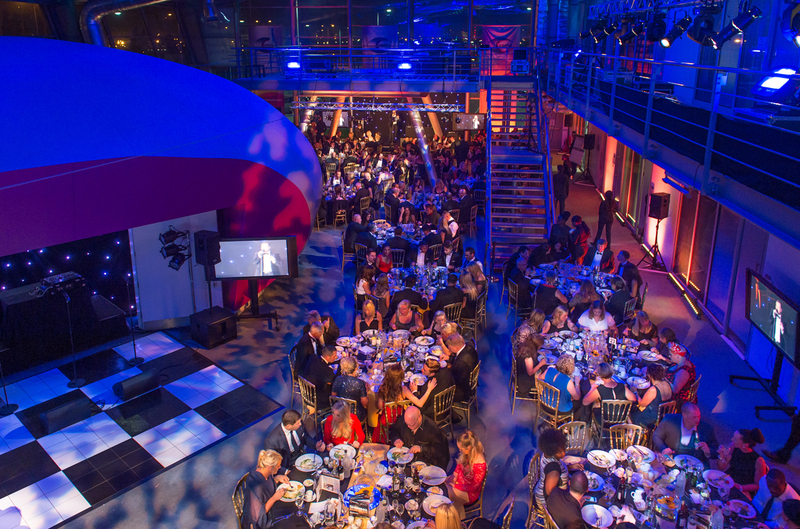 Our award winning CEME events team is always on hand to make your night a success. From the moment your enquiry hits our desk, through to the end of your evening our experienced CEME events team are on hand to answer any questions and ensure everything goes without a hitch. Our team prides itself on being extremely helpful and flexible in meeting your needs 24 hours a day, 7 days a week. 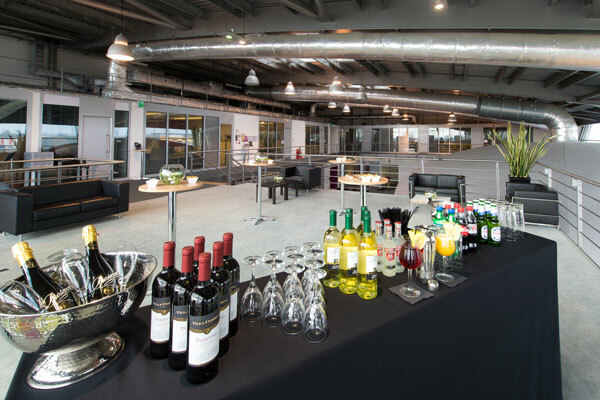 If you hold your corporate entertainment event at CEME you can rest assured that transport and parking won’t be an issue holding anyone back from attending. With onsite parking, excellent transport links and located just 15 minutes from the City and Canary Wharf, CEME Conference Centre sits in an ideal East London location. Plus there’ll be no being stuck out in the sticks without hope of a taxi at the end of the night; there’s even a bus route running through the site up to 12.50pm. We are also members of ‘Inclusive London’ for the provision of mobility access and DDA compliance with level access throughout the site, so you know all of our guests can join in with the fun. You can access the centre by rail, underground and road, with onsite parking for over 600 vehicles and electric vehicle ‘charge ports’. So if your business has something to celebrate or clients to impress, this is the venue for you! 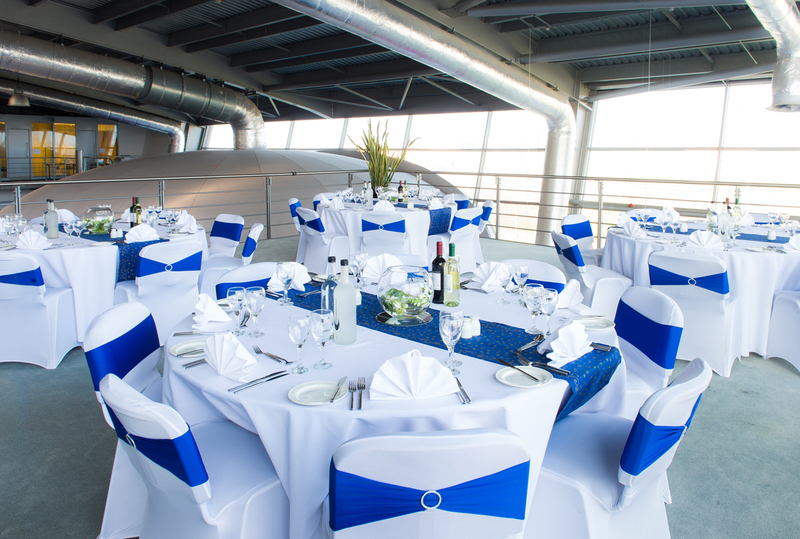 Get in touch to book Tel: 020 8596 5151, Email: events@ceme.co.uk or use our contact us form.